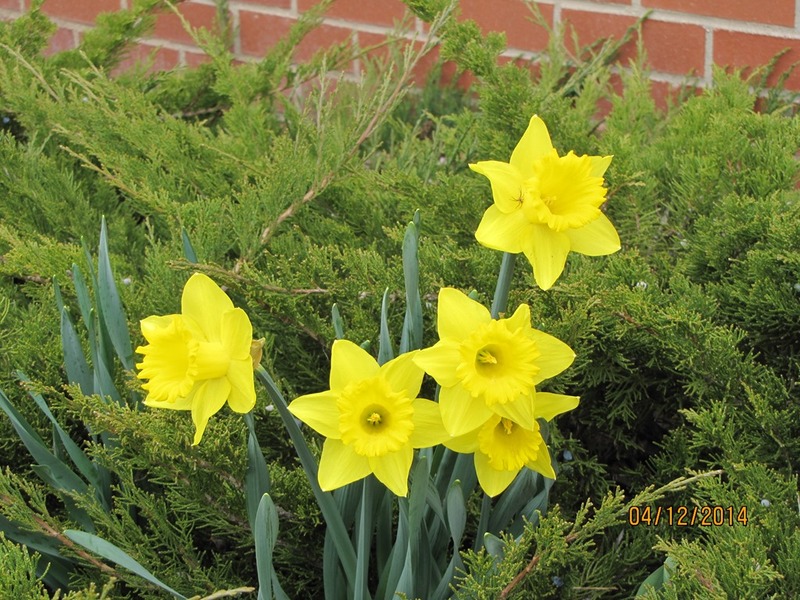 Spring in Eagle County – 2014? Spring in the Colorado Rockies can be very different from one day to another. This year’s Spring weather – no exception to that established pattern. If you don’t suffer from Arachnophobia…click on the photo below to enlarge it to see the specimen on the top right Narcissus.